Dab entire face with 5 - 6 dots of overnight mask and gently pat till absorbed. 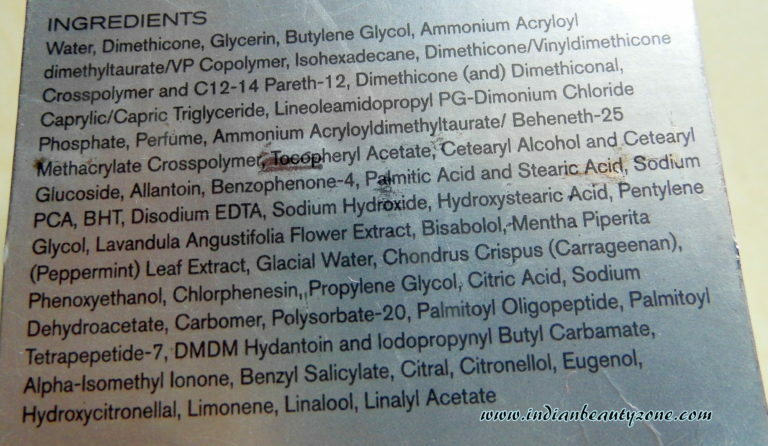 This is a leave on product, do not wash off post product application. The overnight mask comes in the same packaging model of gel cream from this range, a shiny black tub with blue screw open lid. It is travel friendly packaging. The colour of the overnight mask is white but not a pure white and has the ditto smell of the gel cream(men's masculine fragrance). The texture is lightweight and when spreads on the skin it looks like a non greasy oil. 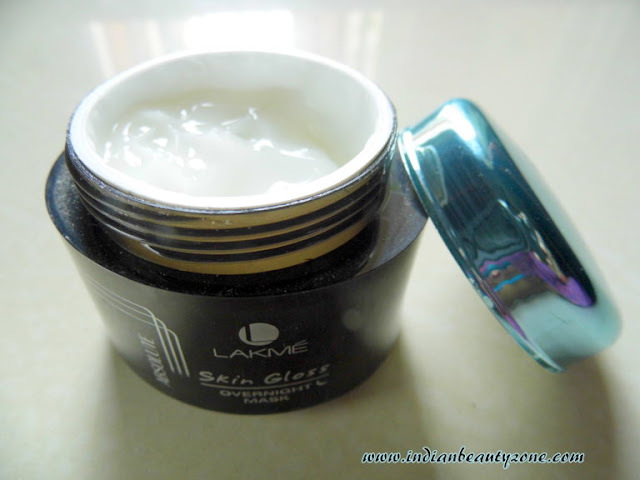 After loved the serum from Lakmé absolute range I have planned to try the gel cream instead of a normal moisturizer. 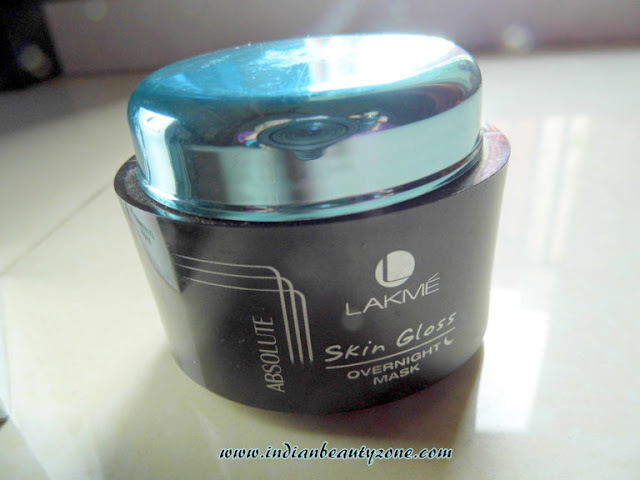 Later my mind induced me to try the overnight mask, greedy me on the skin gloss effect and almost I got addicted to this skin gloss effect on my skin after started using the Lakme Absolute Skin Gloss range. I thought that this overnight mask will be a thick cream. But to my surprise this is a lightweight cream not looks like a mask at all. Though the smell is overpowering and strong I am used to be with this smell since I started using this range. I cannot assure that everybody will like this smell (it is not bad though). It gets absorbed into the skin quickly but leaving a greasy flim on the skin which gives a glowy look to your skin. I am sure oily skin people will not like the feel and they may feel greasiness after applying this cream, for me it is absolutely ok and my skin is in much need of hydration which it gives to my skin well. 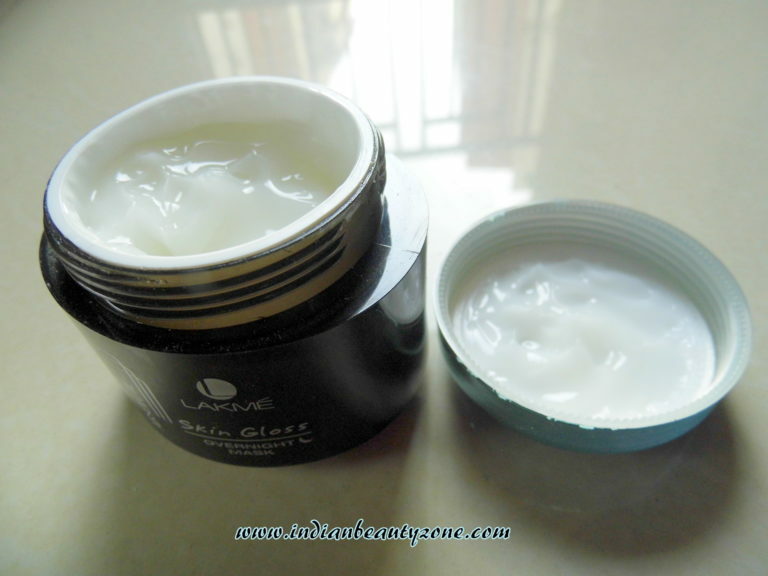 In the morning my skin felt so soft and supple with a good glow, what else I need from a skin care product. It never broke out my skin and my skin glossy effect maintaining is made easy by these three products. I know that well if I stop using these products my skin will stop the glossy effect, at least it gives the glossy effect and hydrates my skin well if I am using continuously. Overall I liked this range very much. Makes skin glossy and glow. You will get enough moisture from few tabs itself. Gives soft and supple skin. 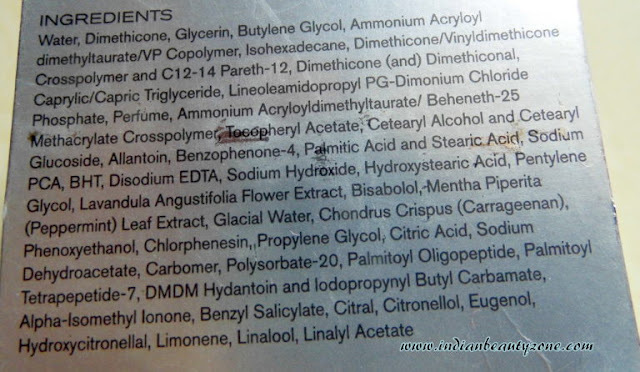 I am sure oily skin people may not like the extra greasy flim by this overnight mask. 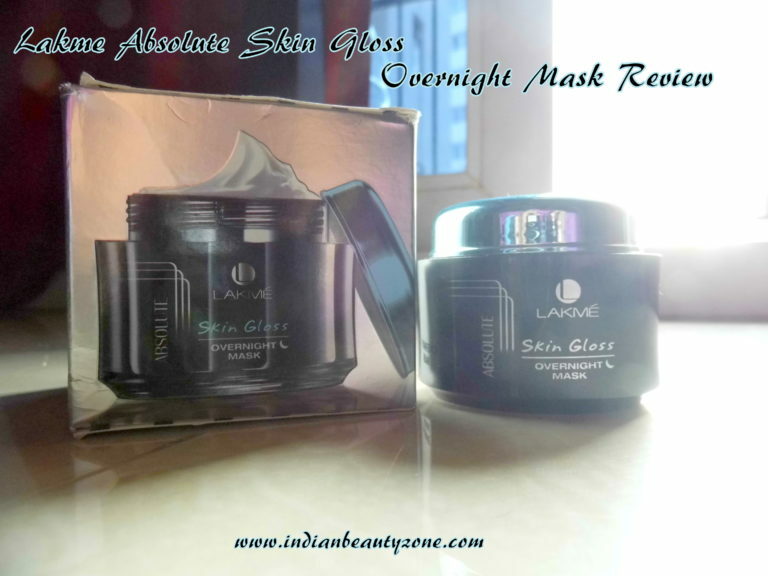 Lakme Absolute Skin Gloss Overnight Mask is a luxury skin care product for those who are looking for a lightweight moisturizer to make their skin glossy, smooth and soft. It is worth to try this overnight mask if you have normal to dry skin with no expectations of skin Brightening or spot reduction. It can only hydrate your skin and gives a glossy look.